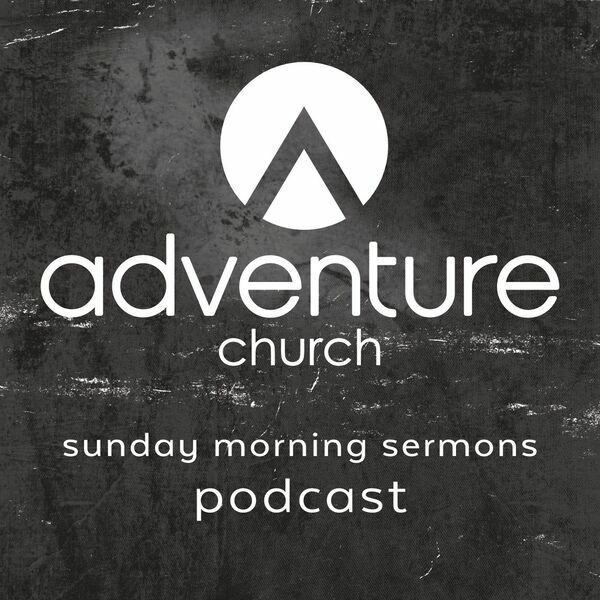 Pastor Eric Van Rhee teaches about seemingly contradictory victorious fear. The fear of God is the beginning of knowledge and overcomes the fear of man. It takes things out of our control and establishes our confidence. It also releases us to pursue our callings, gives us success in our assignments, and empowers our victorious life.